That time has come again! Time for Spring Mini Sessions. 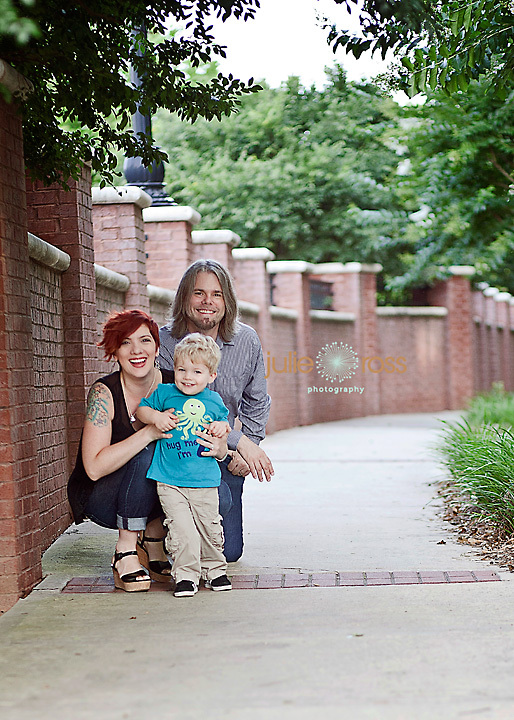 These mini sessions go quickly! If you are interested please let me know ASAP. Location will be chosen in early April. April 18th, April 19th, May 2nd and May 3. Saturday sessions will be afternoon only, Sunday sessions will be morning only. Once I receive your registration I will email you a Paypal invoice. Your session will be booked once payment is received in full. Please note that every attempt is made to give you the time you sign up for but if not I will make arrangements to get as close to it as i can. Please put in notes any nap times (if known). I am looking forward to working with you and your family! Please let me know if you have any questions at all! © 2019 Julie Ross Photography-Woodstock GA Newborn, Child, Family Photographer|ProPhoto5 Blog | Designed by That's Kinda Cool!